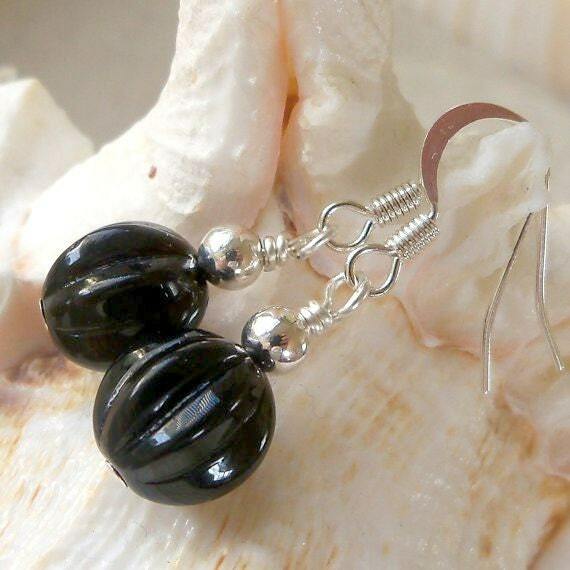 This listing is for women's, glass bead, basic black, dangle earrings. 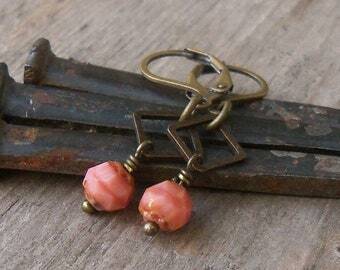 These are sure to be your "go to" pair of earrings. These are 10mm glass melon beads. They are jet black and topped with a small silver plated bead. The bead is my usual Czech glass bead, high quality and beautiful. 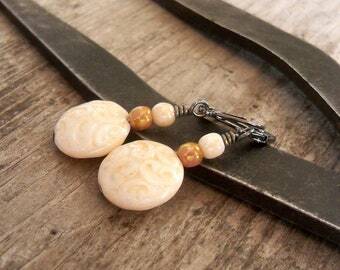 Earrings are 1.25" in length.